There are times when you want to retrieve the Cellular Mobile Operator of the Phone from your App. 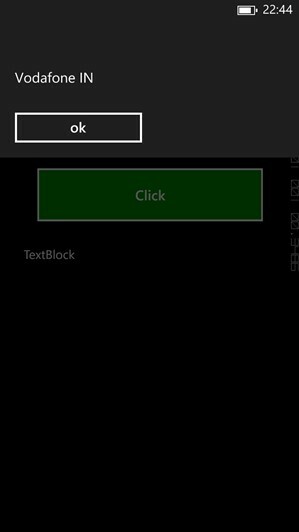 The Windows Phone 8 SDK provides an easier way to access it with the Static CellularMobileOperator property defined in the DeviceNetworkInformation class. Here’s a simple example of how to use the CellularMobileOperator property and the DeviceNetworkInformation class to retrieve the Mobile Operator.